If you would like a quick quote please fill in the form below and a member of staff will be in touch with you. Alternatavley header over to our calculator page to calcualte your move and find out how your exact requirements! Moving can be an expensive process. However, there are ways of keeping the costs down. One way is to work with us. We are the leading business when it comes to cheap removals Darlington has. Our people help you get to where you want to be without a huge cost. 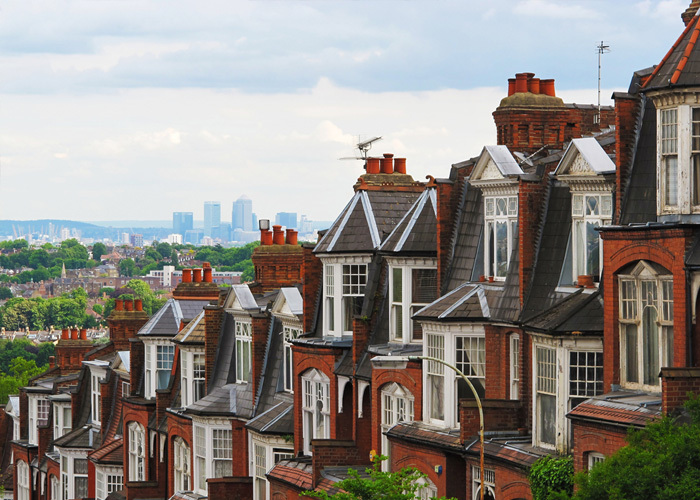 When moving house, there are various costs to consider. Fortunately, it’s easy to track most of them. You can do this by planning things in advance. This will save you from having to deal with unexpected bills at the last minute. To assist you in getting through your move, we’ve come up with a few money saving tips. Our first piece of advice would be to not waste food. If there’s anything left in your cupboards, fridge, or freezer, try and use it up. Sometimes, you might not be able to. In the event this happens, you can donate anything that is not open or out of date. It’s unwise to do a massive food shop a few weeks before the big move as well. What you need to do instead is a small food shop. Just get essential things and meals you will eat before you leave. You can then go shopping when you move into your new home. You could even order this in advance for delivery. Is your mail going to the right place? You’ll want to redirect your mail too. This step is very important. There may be a minor charge for things like bank statements. However, it will be significantly less than if your mail ended up with the wrong people. For instance, you could become the victim of identity theft. Additionally, if you depend on receiving your bills through the post, not redirecting the mail may result in missing payments and higher fees. 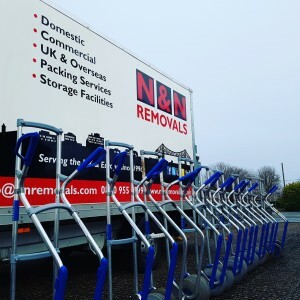 At N&N Removals, we aim to keep costs down as much as we can. In addition, we like to make sure that everything remains on schedule. Best of all, our services are available to all kinds of clients, including specialist ones. Whatever the case, we look to offer the most reliable cheap removals Darlington has. If you need our help, please get in touch. We can advise you about various things, including packing, preparation and more.